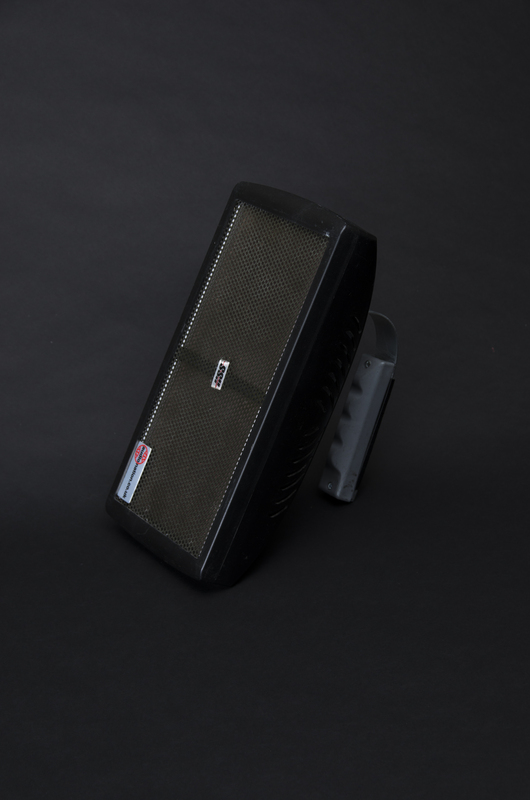 The Meme Ray is a modified hypersonic directional speaker that is used to transmit earworms. Can earworms spread like a virus and cause widespread cognitive shifts? See also explicitly Sumanth Gonipath's The Ringtone Dialect, Steve Goodman's Sonic Warfare as well as Rainforest 3000.